Clemson Tigers vs. Auburn Tigers – Viejas Arena, San Diego, Ca March 18, 2018. Michigan Wolverines vs. Texas A&M – Staples Center, Los Angeles, Ca March 22, 2018. Michigan Wolverines vs. Florida State University – Staples Center, Los Angeles, Ca March 24, 2018. 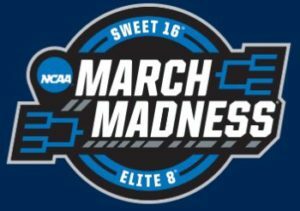 This was a match-up for the ages between two highly ranked and regarded teams playing it out on the hardwood court in Los Angeles, Ca at Staples Center in the Elite Eight Tournament within March Madness.